Sierra Surf Music Camp will be held at Donner Mine Camp in Nevada City, CA from July 7th through the 10th. It will be the most fun we’ve ever had!!! Preparing for Sierra Surf Music Camp!!! 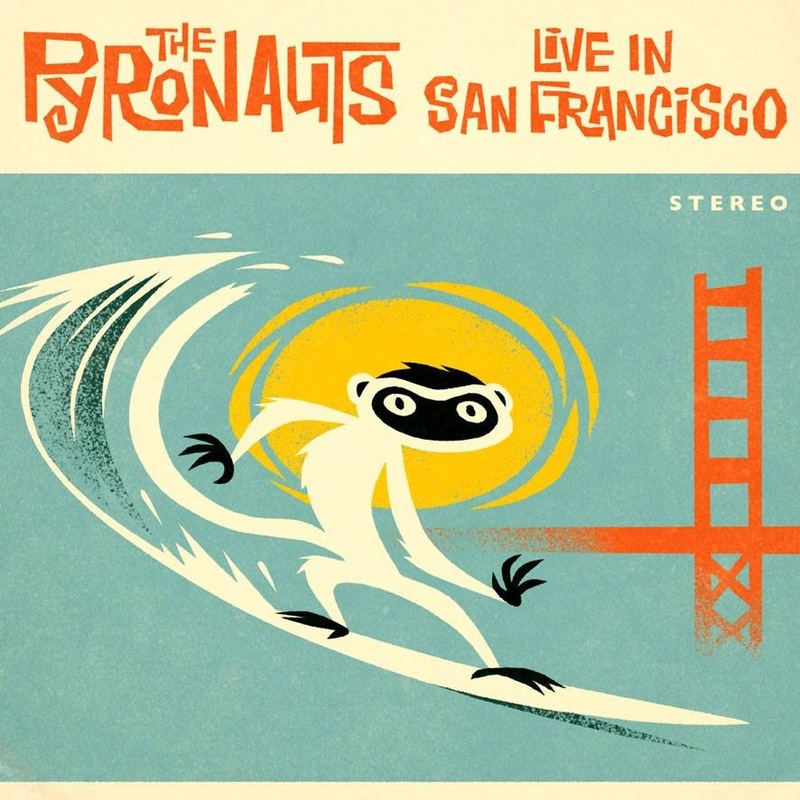 The Pyronauts are hard at work preparing for Sierra Surf Music Camp, a family style music camp in the Sierra Nevada mountains with a focus on surf music! Be sure to visit the website above to learn more about it. If you are thinking about attending, trust us and just stop thinking and sign up already! It will only be one of THE most fun and life changing weekends ever! So check out Sierra Surf Music Camp and come join fun! STOKED! That’s what we’re feeling right now. We weren’t planning on doing any shows until April, but then one of our favorite venues contacted us to open for one of our favorite bands, The Red Elvises, THIS SATURDAY!!! We’ve opened for the Red Elvises several times over the years… Petaluma, Berkeley, San Francisco, Santa Cruz… maybe other places that we can’t remember too. So what are the Red Elvises like? They are Russian immigrants singing American Rock N Roll music. They are a dance party like no other! Check them out here. And do yourself a favor and get to Petaluma on Saturday night!!! By the way there are some BIG things brewing in The Pyronauts laboratory. We’ll be launching a Kickstarter campaign shortly to help fund a new live CD and our tour to Europe this summer. Stay tuned for that! Welcome to the new ThePyronauts.com! It’s about time we finally got around to this. The server that the old version of the site was parked on crashed recently and so we finally got this new project off the ground! We hope you like it. While it’s a bit more complicated to work out the kinks there are endless possibilities for cool stuff and it looks about a million times better than the old site. Bear with us while we figure out what we’re doing. Please know that we’re open to suggestions. The Pyronauts recently celebrated our 15th anniversary as a band! That’s a long time (The Beatles were a band for only 10 years). We’ve played over 600 gigs together. That’s over a thousand hours on stage together. That’s a lot more time in the van together. Even though we’ve had our ups and downs the instrumental surf music has kept us moving forward. Surf music is FUN to play you see… so even when are not getting along or getting on each others nerves in the stinky van; we know that while we’re on stage we’ll be having the time of our lives and we’re best buds again! We’ve played some really lame gigs and some really awesome ones too. Check em all out on the History page. Here’s some of our favorite Video memories.